Windows-based tablets may have gotten off to a slow start, but things are changing, and changing fast. According to Strategy Analytics, Windows tablet shipments jumped 58 percent in the first nine months of 2015, and with the holiday shopping season in view, they'll reach 22 million shipments by the end of the year. 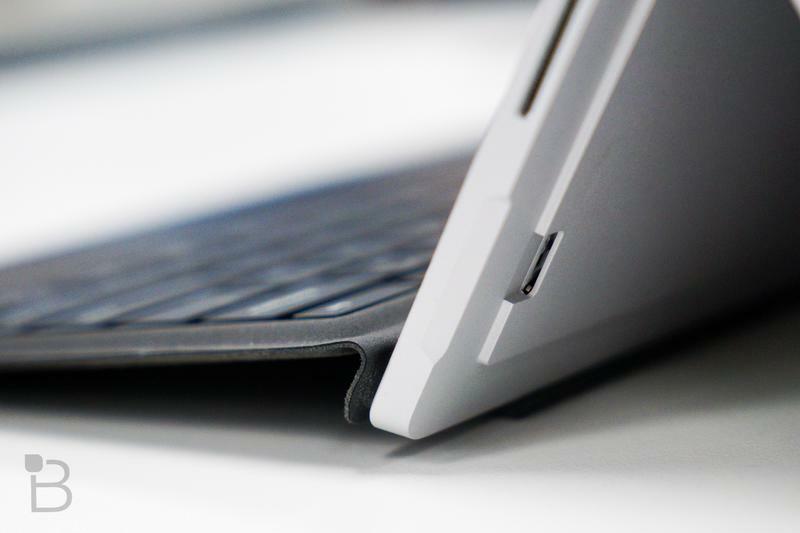 If that comes to pass, Windows will account for 10 percent of the global tablet market. That would still put Windows way behind Android (68 percent) and iOS (22 percent), but it's far better than the measly 1.7 percent of the smartphone market Windows owns (based on Gartner's data). Looking ahead, Strategy Analytics believes that Windows will nearly double its share of the tablet market to 18 percent by 2019. Meanwhile, iOS is expected to bump up a single percentage point while Android will slide 9 percent. "As the enterprise market becomes increasingly open to the wide scale deployment of Tablet platforms, Microsoft has a key advantage in that its operating systems are found on the vast majority of PC and servers within the enterprise, potentially providing a smoother integration of tablets using the Windows OS into the enterprise," said Peter King, Research Director for Tablet & Touchscreen Strategies at Strategy Anlystics. "Most, if not all, major vendors will have high to premium tier Windows Tablet offerings by the end of 2016 to address prosumers and enterprise currently served by Microsoft's Surface Pro line." It's an interesting category, but one that's also a little bit challenging to analyze due to so many different form factors. In this instance, Strategy Analystics is taking into consideration 2-in-1 devices like the Surface Pro 4, Acer T100, and Lenovo Miix 700.